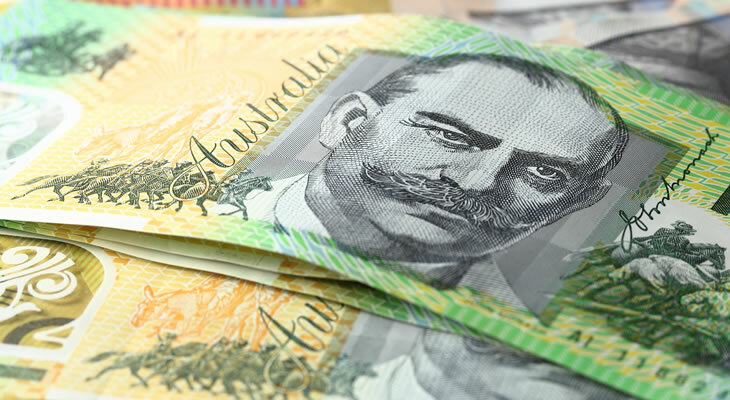 Australian Dollar exchange rate movement was extremely positive against the US Dollar at the start of the week, thanks partly to a positive response to Philip Lowe taking over as Reserve Bank of Australia (RBA) Governor. The US Dollar made opposite movements, sliding across the board due to terrorism-related fears. Australian Dollar exchange rates have been extremely favourable over Monday’s trading session, though these have at least partly been caused by the converse deterioration of the US Dollar. Actual support on the Australian front has come from the news that long-time RBA Governor Glenn Stevens has finally passed the reins to his successor, Philip Lowe. While such news would usually generate uncertainty among investors, the prevailing sentiment appears to be that Lowe has significant opportunities to reform the central bank’s operation in the future, particularly regarding the severity of its monetary policy interactions. The US Dollar has been trending negatively across the board, owing to the weekend’s apparent terrorist incidents putting the nation on a state of high alert and investors into cautious stances, less than a week after health issues in the election surfaced. The next Australian data out this week to focus on will come from the RBA, starting off with Tuesday’s meeting minutes from September. The reception to these minutes is uncertain, given that while they are still ‘valid’, they may yet be discounted due to the fact that the minutes covered the last days of Glenn Stevens’ tenure. US Dollar Outlook: Fed Rate Decision Incoming, Could a Rate Hike Take Place? ‘A September hike cannot be ruled out completely, above all given the fact that a November meeting hike looks to be off the table, given its proximity to the election’. At the time of writing, the Australian Dollar US Dollar (AUD USD) exchange rate was trending in the region of 0.7552 and the US Dollar Australian Dollar (USD AUD) exchange rate was trending in the region of 1.3248. Next ArticleNZD USD Long-Term Forecast; RBNZ and Fed to Signal Opposite Policy Biases?